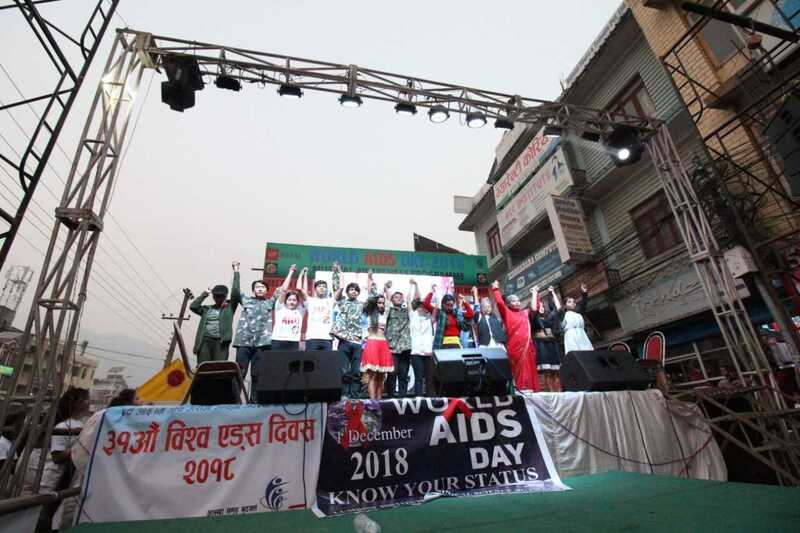 The 31st World AIDS Day was celebrated at Butwal with an awareness rally, a cultural musical concert and a charity programme. On 1 December, various organisations working in the areas of HIV together with the government celebrated the day with events highlighting this year's theme 'know your status.' An HIV related awareness drama was also performed by peer educators and youth volunteers of UMN's partner Lumbini Christian Society. 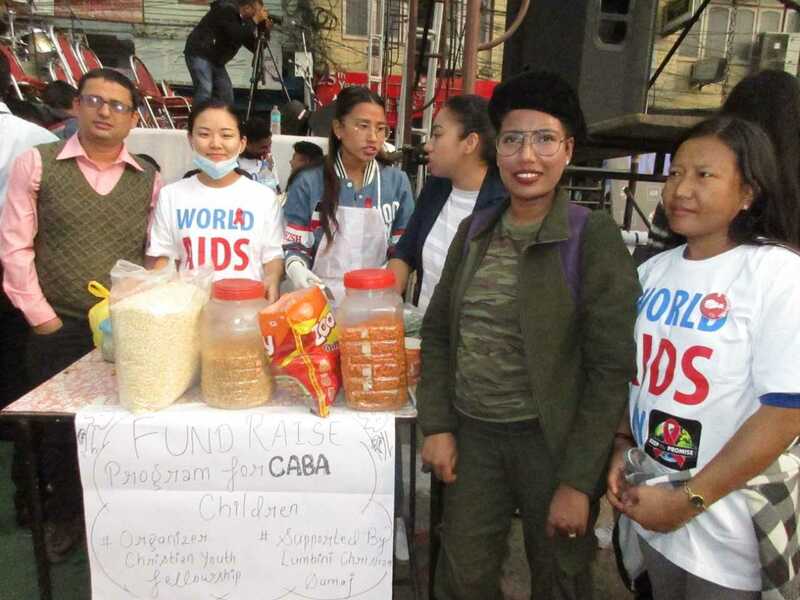 Also, church volunteers performed a charity programme to collect funds by selling popular local snacks to support the Children Affected and Infected by HIV and AIDS (CABA) for their education.